In order to provide our members with the choice to use their cards where they otherwise couldn’t, Plastiq charges a 2.5% or less fee for each payment (fees are subject to change at any moment). 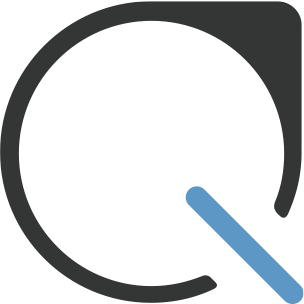 In addition to the convenience and security of using Plastiq, our members also enjoy the unique ability to earn valuable rewards points for all of their most important payments. 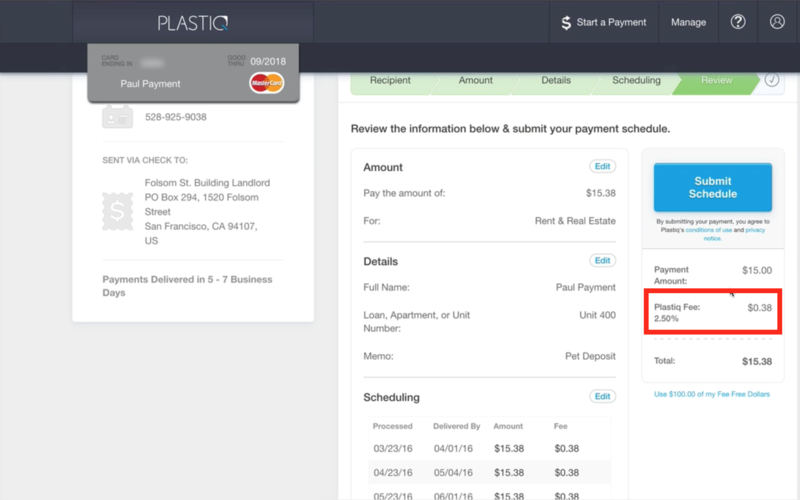 The fee will be displayed on the review screen before you submit your payment.